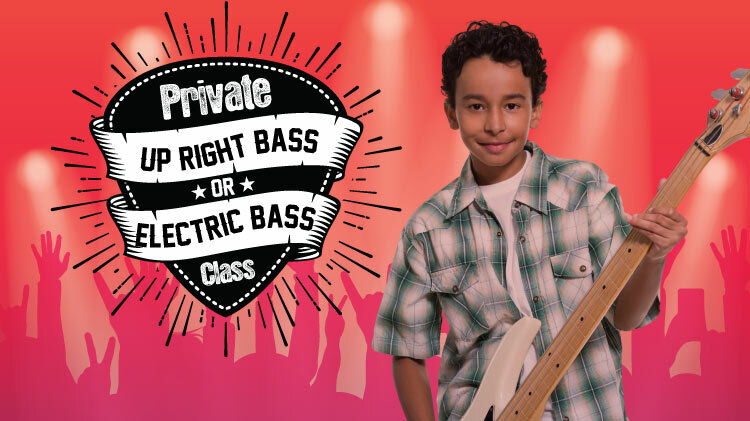 SKIESUnlimited is inviting children ages 8-18 to join the Bass or Electric Bass Class. Start or further the development of musicianship in a student through playing bass (electric or upright). In learning bass, the student will also learn the fundamentals of music theory and be able to express creativity through music. The class is 30 minutes, and takes place every Thursday at 4:00, 4:30, 5:00, 5:30, 6:00 and 6:30 p.m. Location: Bldg 131A Doniphan Rd. Classes will be consolidated if numbers are low. Classes run on a monthly basis and you must re-register and pay monthly. Registration for SKIESUnlimited classes starts on the 20th of the month prior to class. Registration ends on the 7th of the month the student will attend. No refudns after the 7th of the month.